According to Sophie the psychic, beautiful Edisto Beach becomes a hotbed of troublemaking spirits every August. 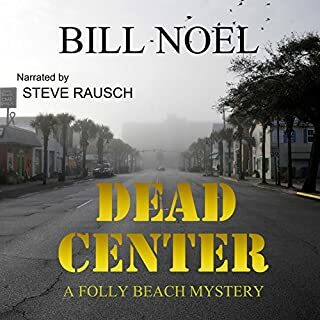 But when a visitor dies mysteriously during a beach house party, former big-city detective Callie Morgan and Edisto Beach police chief Mike Seabrook hunt for motives and suspects among the living. With tourists filling the beaches and local business owners anxious to squelch rumors of a murderer on the loose, Callie will need all the help she can get. Raymond Jaffe feels like he doesn’t belong. Not with his mother’s new family. Not as a weekend guest with his father and his father’s wife. Not at school, where he’s an outcast. 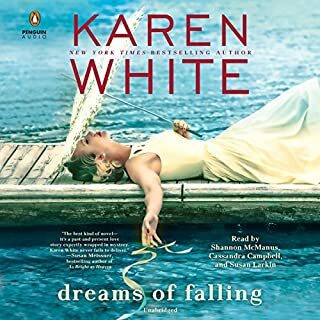 After his best friend moves away, Raymond has only two real connections: to the feral cat he’s tamed and to a blind 92-year-old woman in his building who’s introduced herself with a curious question: Have you seen Luis Velez? Mildred Gutermann, a German Jew who narrowly escaped the Holocaust, has been alone since her caretaker disappeared. A knock on Chris Landrum's retirement cottage door proves that he doesn't have to leave home to find trouble. His friend, Mel Evans, a marsh tour-boat captain, arrives to tell Chris that there might be a little problem. Chris is shocked to hear that the little problem is that his friend is accused of murdering a college student. 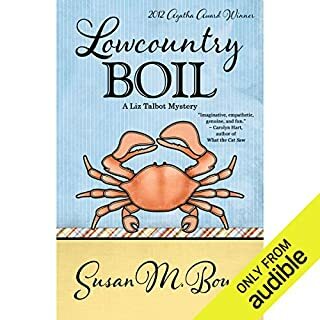 Before he has enough time for that to sink in, Chris learns that another friend from Larry's shady past is threatened to be exposed by a con artist and former partner-in-crime who has moved to their South Carolina beach community. Chris and his best friend Charles, a self-appointed private detective, join a senior citizen's walking group to learn more about Larry's nemesis, but instead of the health benefits of walking and the comradery of a group of friends, he and Charles come face-to face with deception, intrigue, and murder. Mel's in jail, Larry is moments away from being arrested, and Chris escapes death by inches and must find not one, but two murderers, before they can kill again. 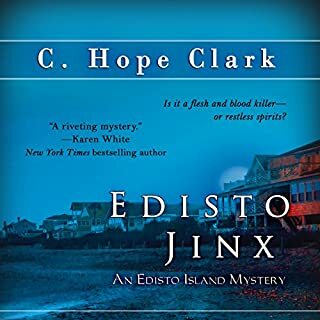 In a new Folly Beach mystery, Chris and his cadre of quirky pals once again risk their lives for their friends, and their own, to prevent more deaths. I was voluntarily provided this free review copy audiobook by the author, narrator, or publisher. This story was pretty good. The idea of older retired-ish people investigating and participating in murders was great. It was pretty easy to figure out who at least one of the culprits was early on. Nothing to surprising but it was entertaining to listen to. 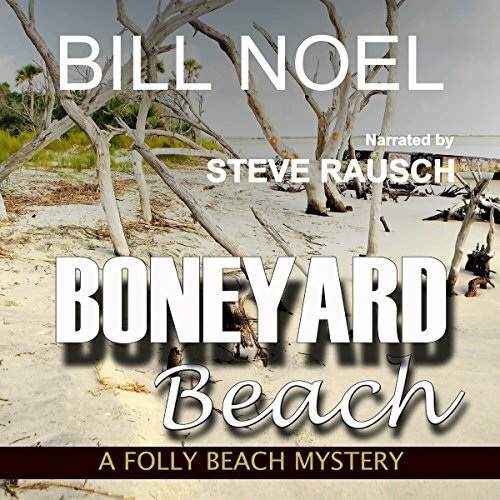 Boneyard Beach: A Folly Beach Mystery started out well enough, but it had a hard time holding my interest. There was nothing compelling me to keep listening, no great lead up to whodunit. It is just so, so. 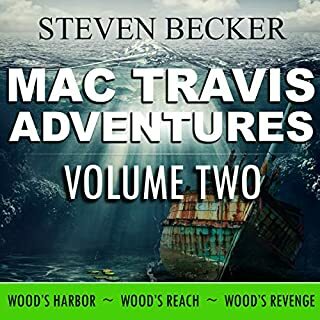 Steve Rausch had an easy voice to listen to, however, his character voices didn’t vary enough to be able to distinguish who was talking without the he said or she said preceding or following the dialog. "I was provided this audiobook at no charge by the author, publisher and/or narrator in exchange for an unbiased review via Audiobook Blast." “I was voluntarily provided this free review copy audiobook by the author, narrator, or publisher. After I listened to this book, I heard there are earlier Folly Beach books. This story had murder, mystery , suspense , a touch of romance and a bit of humor to satisfy the listener. Lots of twists and turns that keep you wondering "who dun it?" I need to go back and listen/ read the earlier books. The narration was well done.The characters were well portrayed by Steve Rausch. What did you like best about Boneyard Beach? What did you like least? What was most disappointing about Bill Noel’s story? What three words best describe Steve Rausch’s performance? Do you think Boneyard Beach needs a follow-up book? Why or why not? not a top pick of Noel's series but always good to catch up with Chris. I miss some of the characters from first 2 books. This book was just not for me, so it would be unfair to review. 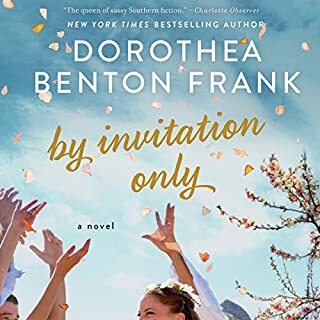 However, "I was provided this audiobook at no charge by the author, publisher and/or narrator in exchange for an unbiased review via Audiobook Blast."